As an executive or manager, you are exposed to specialized risks. The economy, employees, clients and business partners alike can become unexpectedly volatile. Any resulting issues can become problematic for both you and your company. The Wiseman Agency can help you protect yourself from managerial risk exposures. Running a business involves constant exposure to difficult decisions and responsibilities. Executives and top level managers have to be prepared to protect both the company and their personal assets. 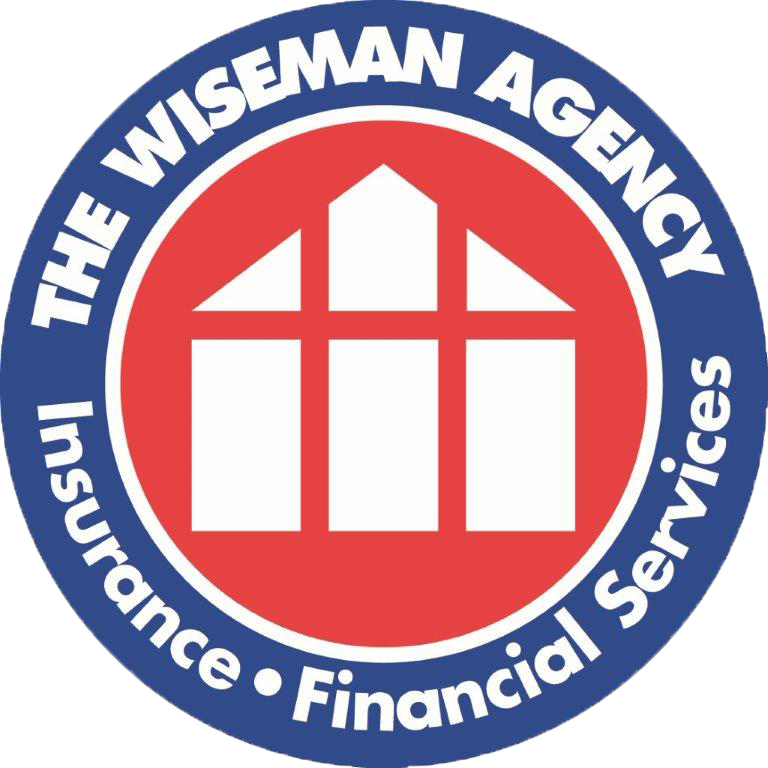 The Wiseman Agency will work with you to determine your corporate and personal vulnerabilities in order to build a solid risk management and insurance program.